My husband and I met Jerry at an open house early in the house-buying process. 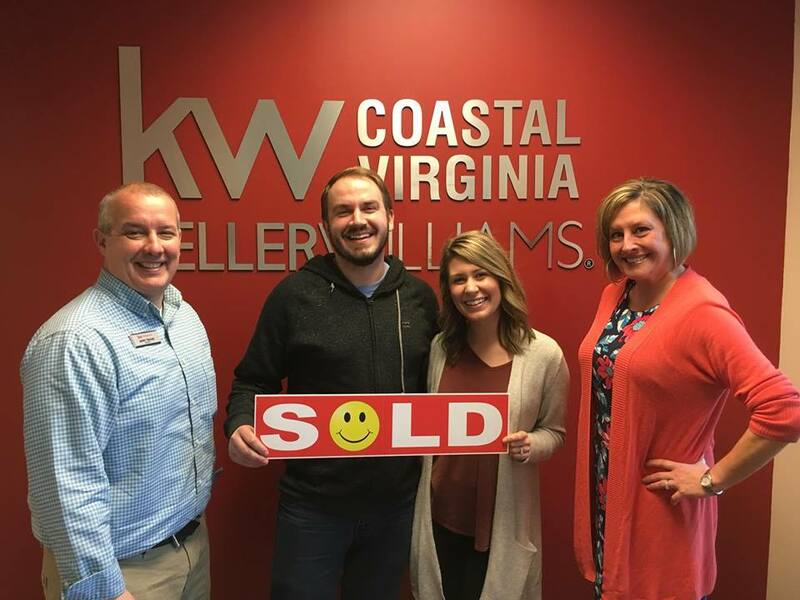 We were not quite ready to buy at the time, but we knew we had found the right realtor for us when the time came. Jerry is personable, down-to-earth, and genuine–someone we would be friends with in real life! He took his time finding the right fit for us and was flexible to ensure our comfortability with each step. He is knowledgeable and doesn’t hesitate to double check on things if he feels he needs more information. Overall, our experience went quickly and smoothly. We are so pleased with our new house and will certainly keep in touch with Jerry for any future real-estate ventures! — Erin and Taylor R.